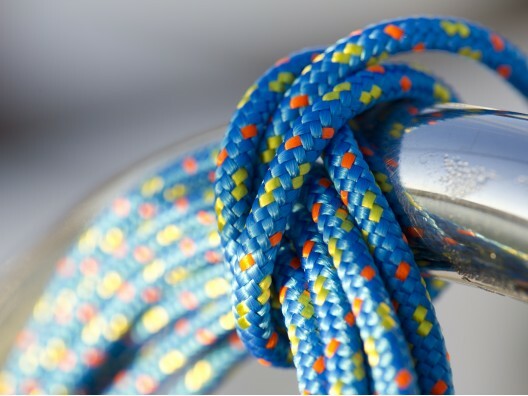 We are the sole UK distributer for Cousin Trestec who are market leading manufacturers in the yachting sector with over 160 years of experience including 5 decades in yacht rope manufacturing. 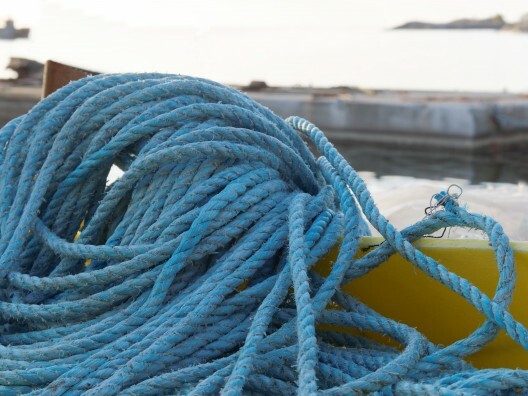 Cousin Trestec have built the brand using partnerships and the expertise of high level racrers, top teams and famous sailors. Please call customer services for information and a copy of our full Cousin Trestec catalogue.